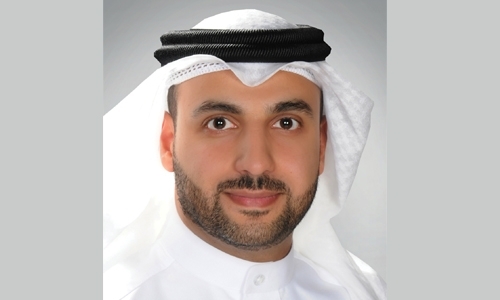 Al Salam Bank-Bahrain yesterday said it has launched its enhanced investment savings scheme for 2019 “Danat Al Salam”. This year, the Bank is offering two Al Dana Grand Prizes that comprise of a luxury villa in Muharraq and the Biggest single Cash Prize in Bahrain for one winner worth $1.5 million. Additionally, customers will have the opportunity to enter into monthly draws for a chance to win the Gmash Grand Cash Prizes totalling up to $50,000, the Fusoos Cash Prizes totalling up to $60,000 and monthly branch specific prizes totalling more than $26,000. To be eligible for the prize draw, customers need to open Danat savings account at any Al Salam Bank-Bahrain branch with a minimum deposit of BD50 or apply through online product application service “Apply@ Home” available on the bank’s website.